W&L’s Elizabeth Mugo Awarded Fulbright In Tanzania, Mugo will study the perception of the life of refugees after resettlement. 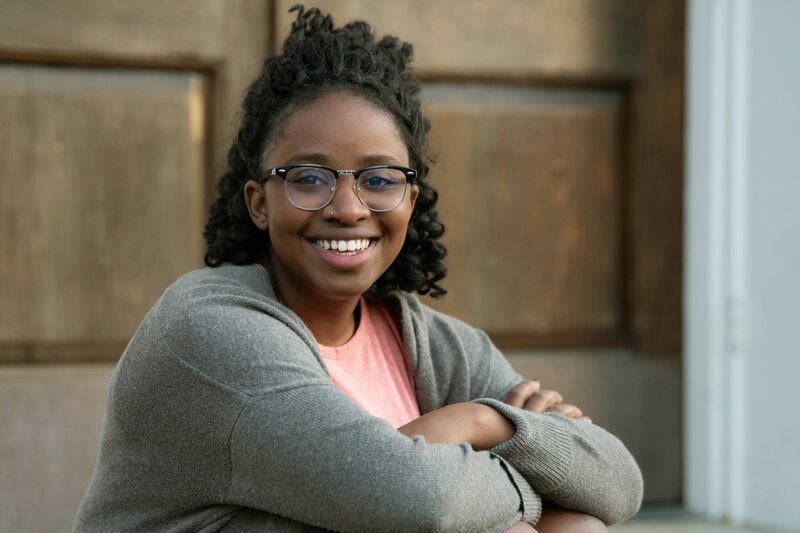 Washington and Lee University student Elizabeth Mugo ’19 has received a Fulbright Open Study/Research Award to study in Tanzania for nine months. At W&L, Mugo is a sociology and anthropology major with a minor in poverty and human capability studies. In Tanzania, she will study the perception of the life of refugees after resettlement. 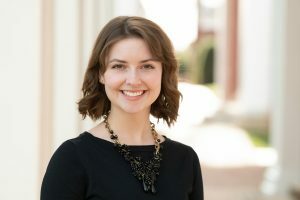 Mugo says her interest in refugee resettlement came from a global humanitarianism course she took at W&L with a visiting professor in the sociology and anthropology department, Marnie Thomson. “It was in that class that I was really made more aware of the refugee crisis on the African continent as well as the literature surrounding refugee resettlement and the stories of displaced people,” Mugo said. Mugo credits professors and peers at W&L who supported her throughout the Fulbright application process. 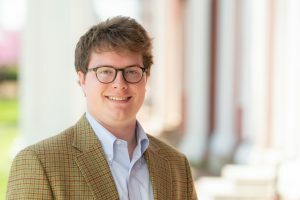 “According to the Fulbright website, no research awards were given last year in Tanzania, so this is a huge honor for me, and I’m really excited! That said, I also owe this to all the people at W&L who have supported me, a big shout out to Jon Eastwood, W&L professor of sociology, for reading all of my drafts and convincing me to apply,” said Mugo. After graduation in May and before she leaves for Tanzania in September, Mugo hopes to take some time to rest and prepare for her trip. “Eight members of my distant family are coming in from Kenya and the United Kingdom for graduation, so I look forward to spending some time with them and brushing up on my Swahili,” said Mugo.